BARRY THOMAS GOLDBERG and Gary Paulak started their first band "The Shambles" as teenagers in 1966. That year they had their first recording session at the legendary Dove Studios in Bloomington, Minnesota. 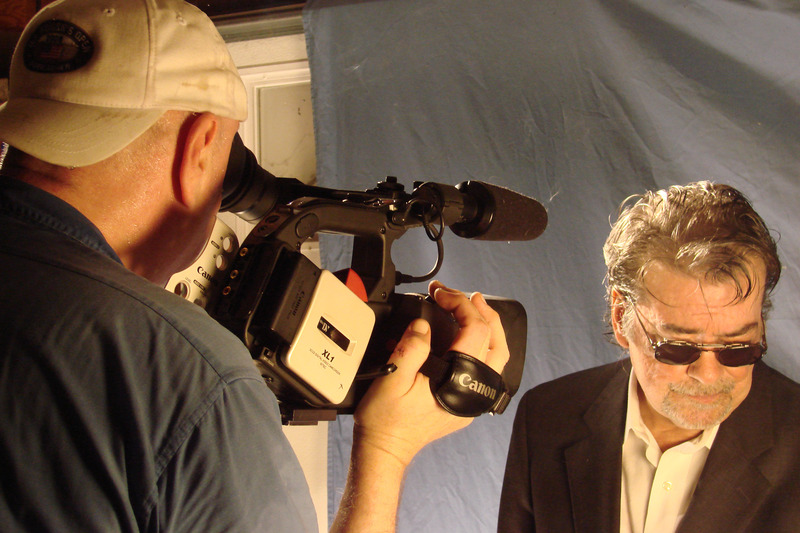 Peter Steinberg and Dale Menten ("Run, Run, Run"), of Candy Floss Productions, were very impressed with Goldberg and Paulak's writing talents and made them partners in the original writing and production team of Candy Floss Productions. "The Shambles" were signed by ATCO Records and released one single "World War II in Cincinnati" (1967). Later that year Candy Floss signed a production agreement with Seymour Stein, who was just beginning a new label named Sire Records. One of Sire Records first releases was written and recorded by the Candy Floss team "The Countess" (Eric Marshal & The Chymes) in 1968. Candy Floss went on to have many regional hits on major record labels including "Oscar Crunch" (The Nickel Revolution) Mercury Records and the best known , a national hit "Twenty Years Ago in Speedy's Kitchen" (T.C. Atlantic) Parrot 1968. After Candy Floss, Goldberg and Paulak formed their own band "The Batch" with Arne Fogel, Jay Lee and Whip Lane. Throughout the early seventies "The Batch" recorded two albums worth of material. But only one record was ever released, "Golden Sun/Hot Summer Nights" (1972). The band broke up in 1974. 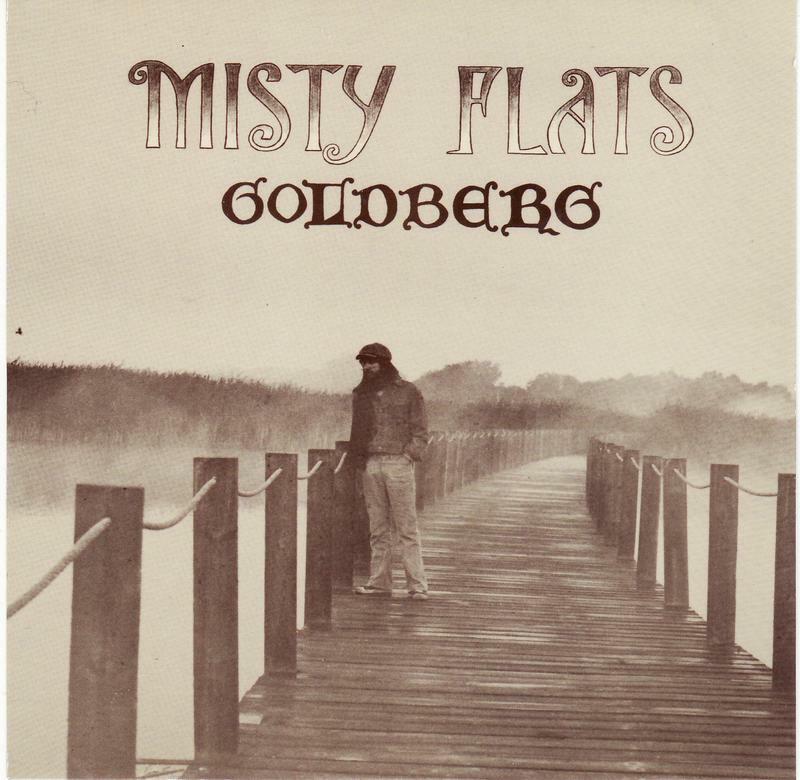 Goldberg began his solo career recording a folk album produced by Michael Yonkers "Misty Flats". Hwy 52 Band played a reunion show December 12, 2010. Goldberg left for New York City in 1979 where he recorded an album for Mercury Records (unreleased). In 1980 he signed with a New York City production company and began recording "When the Night Comes", released in 1983, by Goldberg's newly formed independent record company HIJ Recordings, produced by Cliff Davies (Ted Nugent producer) and Ric Browde (Ted Nugent, Poison, Joan Jett producer). In 1986, after the release of his third solo album, "Absolute Zero" Goldberg moved to Los Angeles to pursue a screenplay writing career and to study acting under the late famed acting teacher Stella Adler. In 1991, Gary Paulak returned from Seattle, Goldberg returned from Los Angeles and they formed a new band called "The Ironweeds" featuring former Batch members and Connie Olson. The Ironweeds played in Minneapolis and released one album "Dr. Wormwood's Monkey Theater" (1997). In 2002 Goldberg began recording "Empire Moon" his first solo album in 16 years.